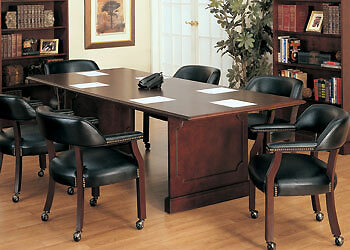 Conference Furniture & Office Tables are our specialty at OfficePope.com. 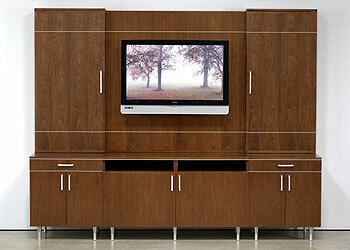 We have the largest selection of many Modern, Contemporary, Designer & Traditional styles. 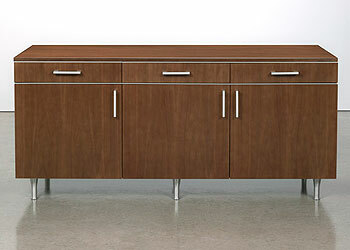 We offer professional office furniture guidance, the widest selection of conference furniture on the web, unique modern tables & designer office chairs. Modern conference furniture is something that the web is currently lacking. 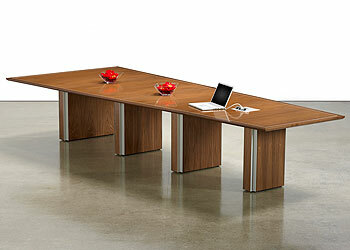 Although we offer contemporary & traditional styles, our modern office furniture is our forte. 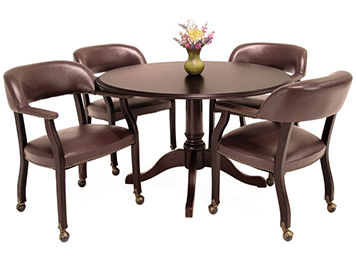 Our website offers unique designer tables & modern conference chairs that you can’t find anywhere else on the web, or in any local office furniture store. We offer many package deals & value programs. All of our products come with an option for FREE SHIPPING. We offer non-profit discounts, bulk order discounts & options for zero percent sales tax to be collected. All of our products ship fully insured and are backed by multi-year warranties & by satisfaction guarantees. At OfficePope.com only experienced staff will answer your phone call. 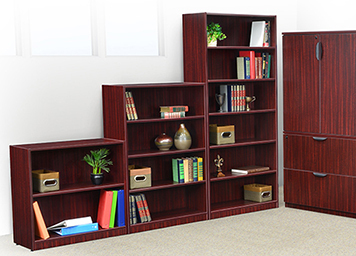 Our staff is highly educated and experienced in the office furniture business, each with a minimum of 5 years experience in the field. 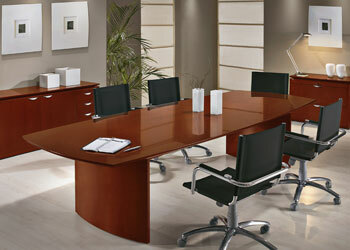 They are trained to guide you to make the best office furniture choice for your company. Our prices are highly competitive, rapid delivery, friendly service with a smile. 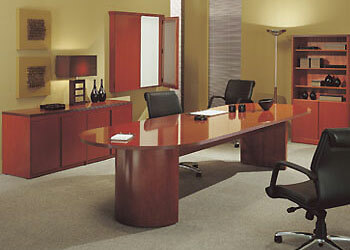 We specialize in bulk orders, and in large office furniture projects. Call us at anytime @ 516-510-6252 or click “Contact Us” to fill out our Contact Form. Copyright © 2000-2019 @ OfficePope.com, A Division of Secret Prices Inc.